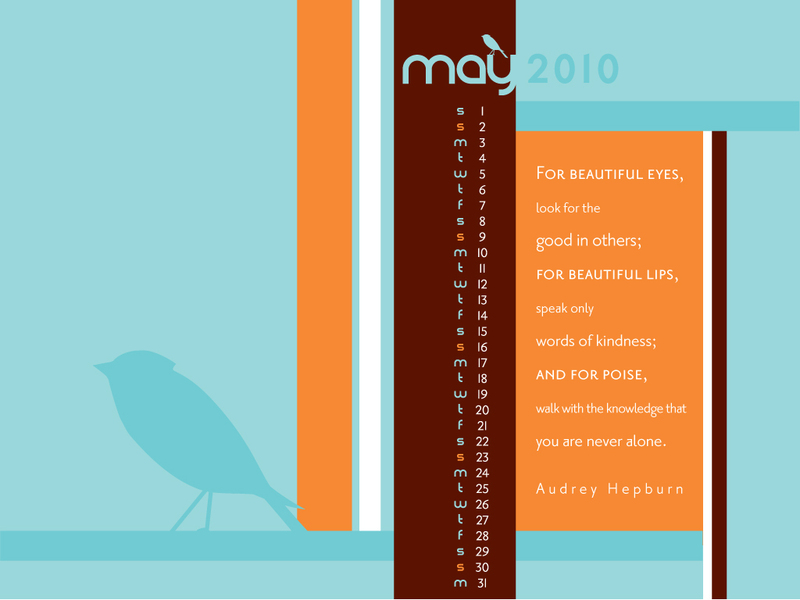 As a free gift for our readers, Susan has designed two desktop versions and an Iphone wallpaper for the month of May. 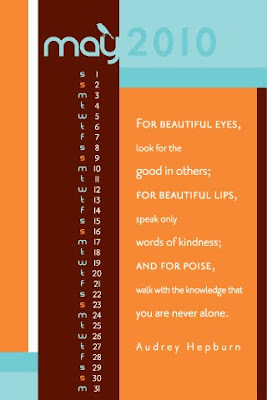 I know you will agree these are beautiful and will brighten your day each time they appear on either your computer or phone. Computer desktops available in 1280x800 or 1024x760. All three files are available for DOWNLOAD HERE. Please leave a comment if you download. We'd love to hear from you!